Actor Chace Crawford was arrested by Texas police in June 2010 and charged with possession of less than two ounces of marijuana. 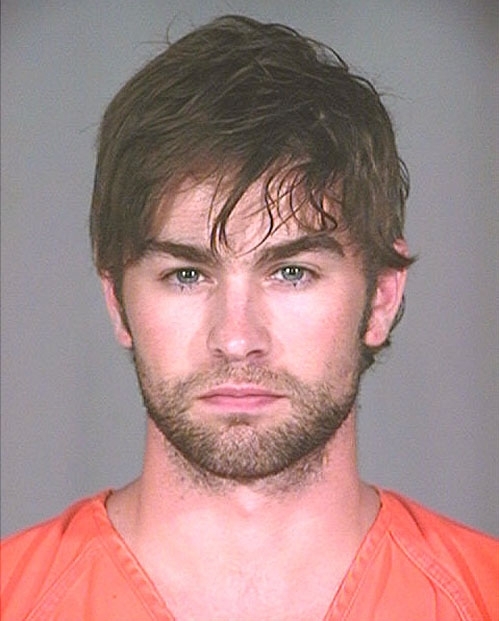 The 24-year-old "Gossip Girl" star was booked into a Plano lockup on the misdemeanor charge before bonding out. Submitted by antiz on Mon, 2011-02-07 20:13. "less than two ounces of marijuana" lightweight. willie nelson is laughing at you. Submitted by marissb on Fri, 2010-09-03 05:28.